If you’re relaxing on a Caribbean beach, or enjoying a bus tour through historic Paris, the last thing you want to worry about is your home. 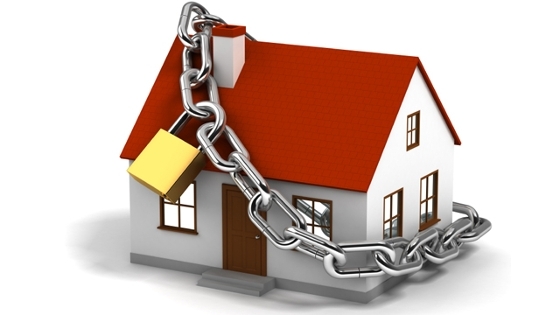 Most people know the basics of keeping a home secure while away. Finally, experts recommend creating a home security checklist, so you don’tforget anything. That will give you peace of mind.